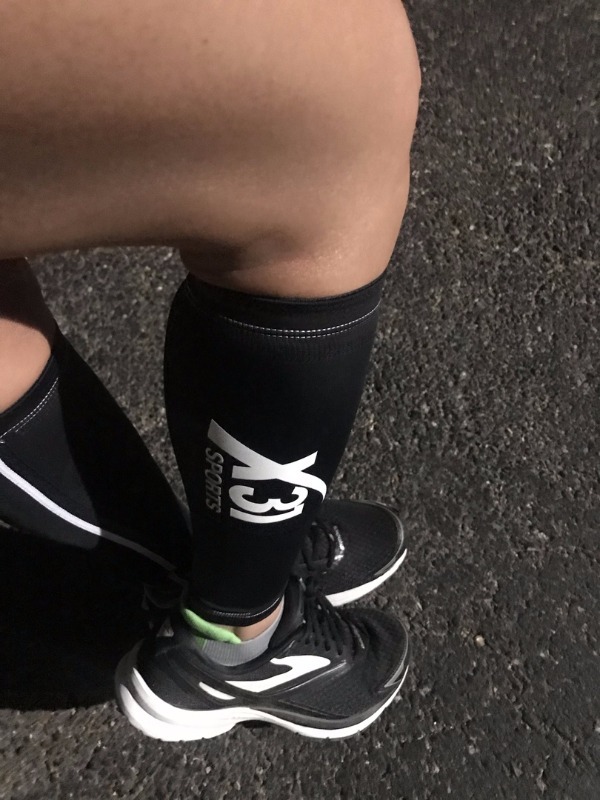 X31 Sports Compression Calf Sleeve 2.0 is essential for all types of training including Running, Cycling, Triathlons, Crossfit and more. Our lightweight compression sleeves helps maintain proper body temperature and increase blood flow, which is beneficial for both training and recovery. I dig the X31 compression sleeves! As a park ranger, i cover alot of trail miles in all kinds of weather, and these sleeves help to keep my legs fresh and resilient. At the end of a long trail day, the typical fatigue and soreness generally associated with the job are notably lessened. In the watmer seasons, especially, this lightweight material is far superior to the smart wool. Thry make my job and rec-time far more enjoyable. Hats off to the X31s...Thanks for the support! I had tried three times to contact X 31 Sports regarding the incorrect item I received. I had ordered compression calf stockings but got an xxxl pair of men's shorts. I finally talked with someone, printed a label and returned them. It is my hope that the cost has been credited to my MC. I wanted the calf compression stockings but I will not chance ordering from this company again. Not only because of the mistaken item but also because of the poor customer service. Sorry. Please remove me from all making lists. Thank you. I have quite large calves and these fit nicely,without cutting off circulation.